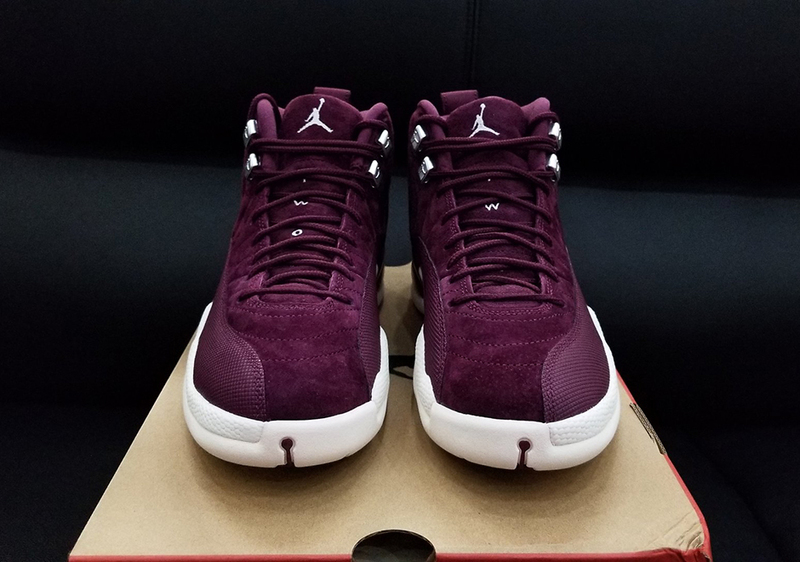 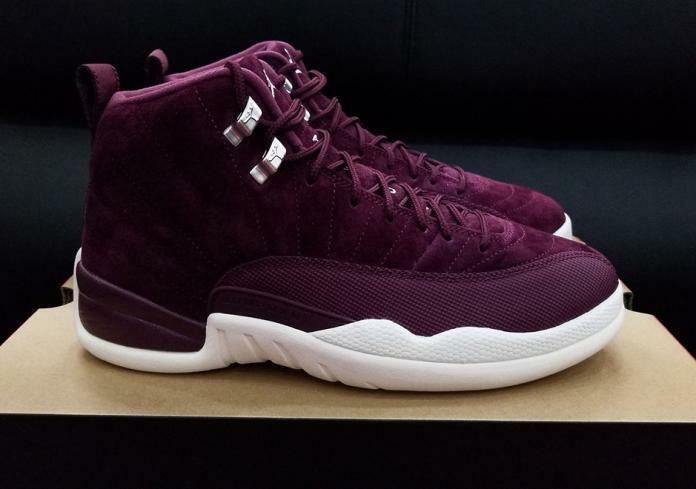 The Air Jordan 12 will get a nice “Bordeaux” colorway befitting the for the Fall drop. 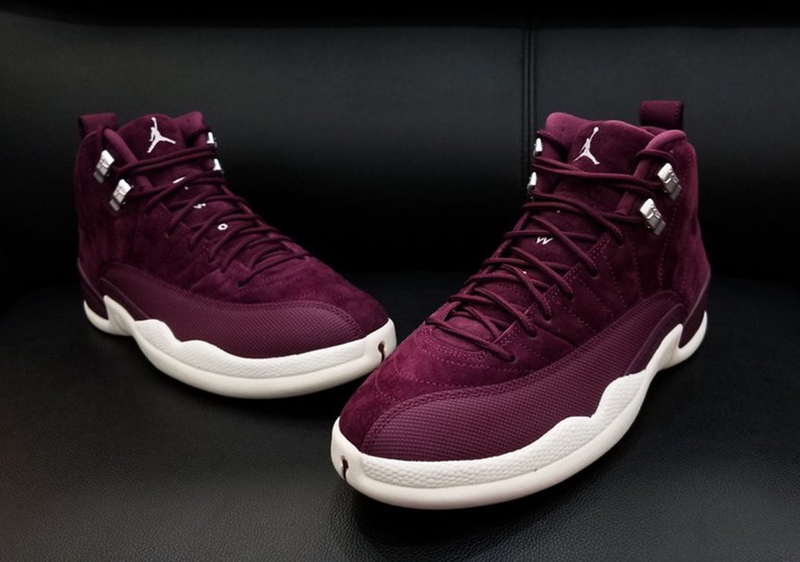 It will feature wine-red suede across the uppers accompanied by white accents. 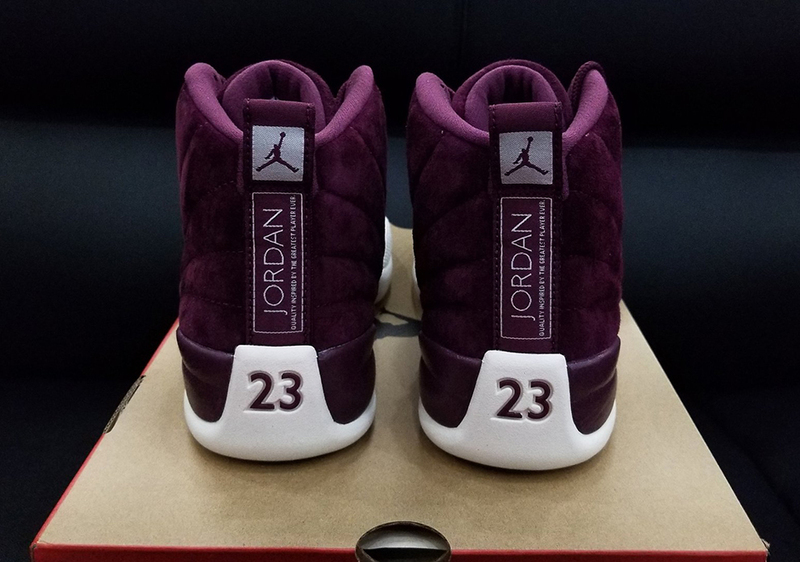 Jordan will be releasing Adult and Grade School sizing to color all age groups of Air Jordan fans. The GS build will have the exact features as the Adult version. 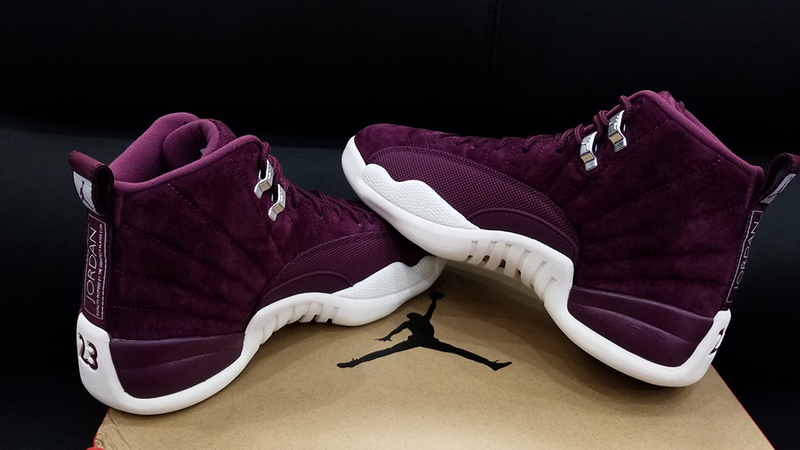 You’ll be able to cop these when they drop Oct. 14 at your local Jordan Brand retailers. 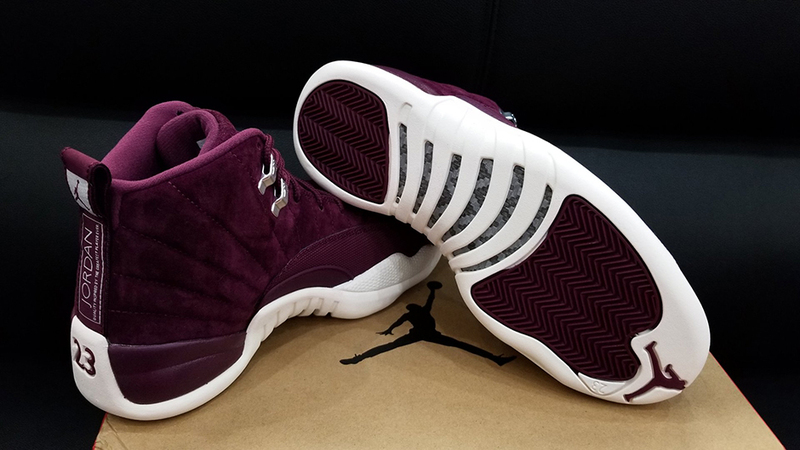 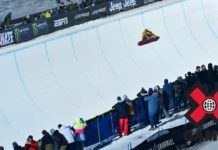 Peep the steez below.